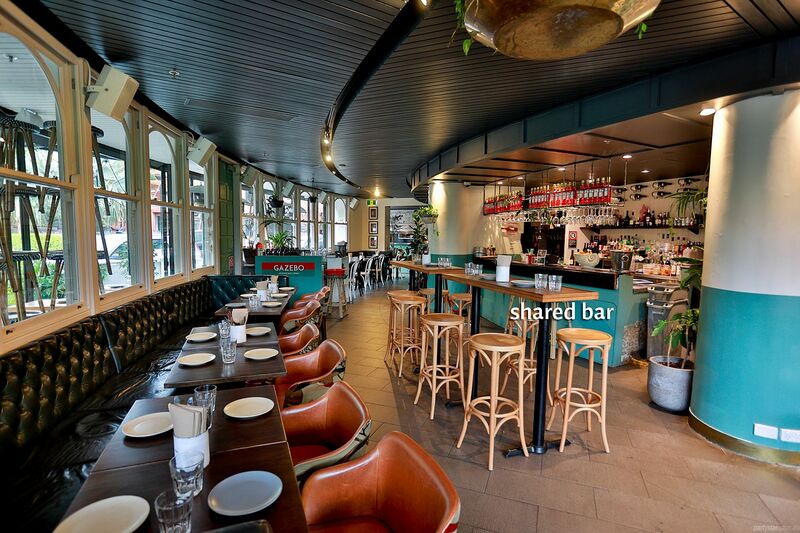 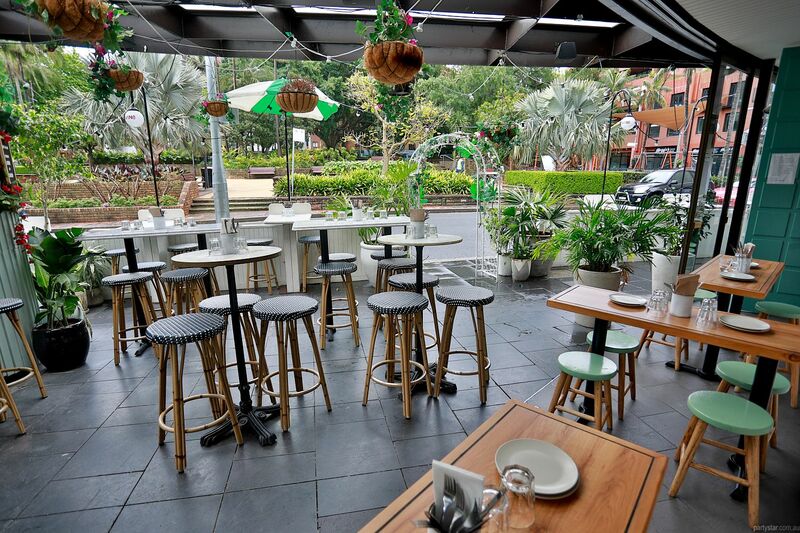 Welcome to Gazebo, nestled in the back streets of Potts Point. 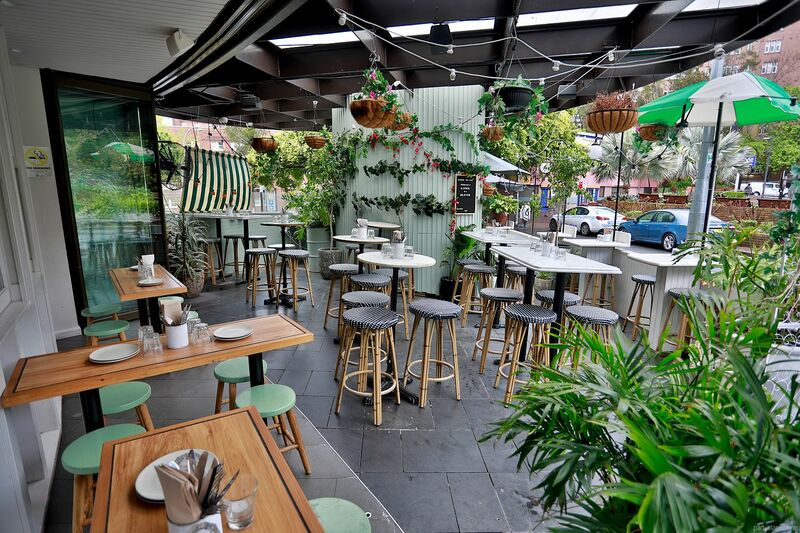 Where the vibe is buzzing, the drinks flowing and the food delectable. 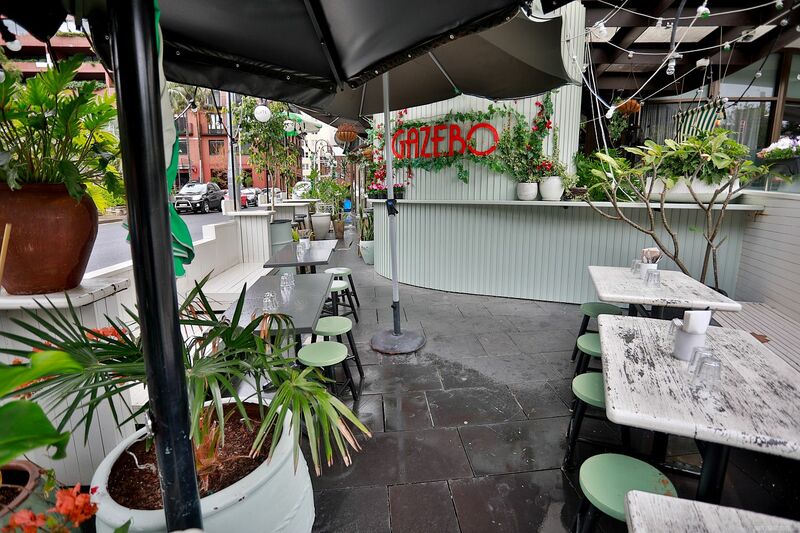 Since Gazebo is a restaurant, the fresh food is delicious and party-ready. 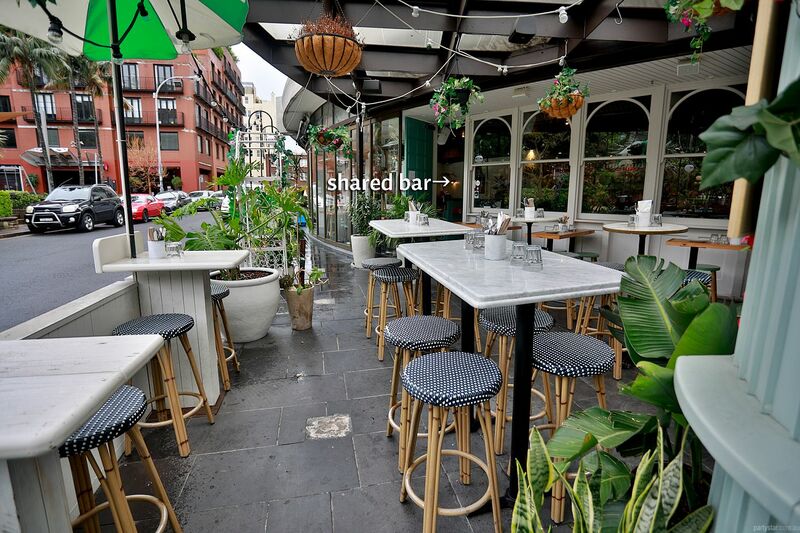 Meanwhile the nearby bar is on-hand to wash down the party treats.